Nowadays excessive heat, sunburn, careless brushing, and lack of proper conditioning all can affect how your hair all the time. 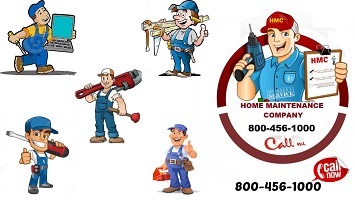 The average person losses his hair about 100 per day. Homemade and natural hair remedies save your money, and have no side effects. It is not only growth your hair although thick & prevents your hair loss. Onions are rich in sulphur which helps to boost the production of the collagen tissues of the hair to re growth. 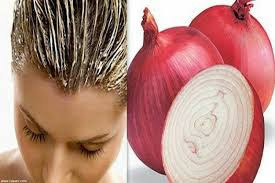 Take 2-3 red onions or shallots Chop them into small pieces Then you can squeeze them or simple blend them (for a second or two) to get juice of it Now apply that juice on your scalp completely Let it like that for 15 – 20 minutes Finally rinse it off with a mild shampoo. 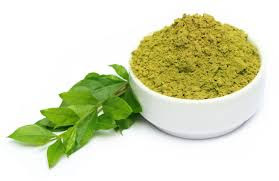 It has been used from ancient times as a hair growth remedy. It has high levels of proteins and rich in zinc, sulphur, iron, phosphorus & iodine which help in new hair forming and increase moisture. Take the egg white part and add 1 teaspoon olive oil & 1 teaspoon honey, all the ingredients mix it well to make it like a smooth paste Now apply that paste all over your hair Let it sit for about 20 minutes Finally rinse it off with cool water and apply shampoo to your hair Process has to be repeated for at least once in two weeks for better results. Potatoes are rich in calcium, iron, potassium and protein which help to make your hair to grow longer and stronger. 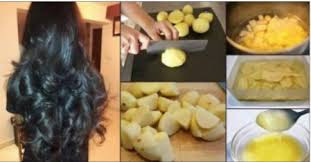 Take juice from the potatoes after that apply that juice to your hair and scalp. 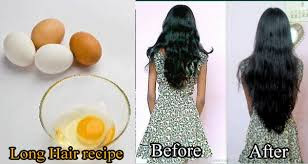 Leave it for 15 minutes Rinse it off This remedy is very helpful to those who are suffering for the problem of hair thinning and hair falling. Bananas contain potassium and vitamins A, E and C which helps your hair to grow faster. Take a banana (ripe one) and mash it to make a paste Now massage this paste on your scalp and hair Then cover your hair with a plastic bag like with shower cap or another one. Wash it off with shampoo after leaving it for 45 minutes. It is a natural conditioner which adds color to your hair. It promotes hair growth of existing hair by strengthening its roots.